Birds from Southern Arizona, complete with their identification. 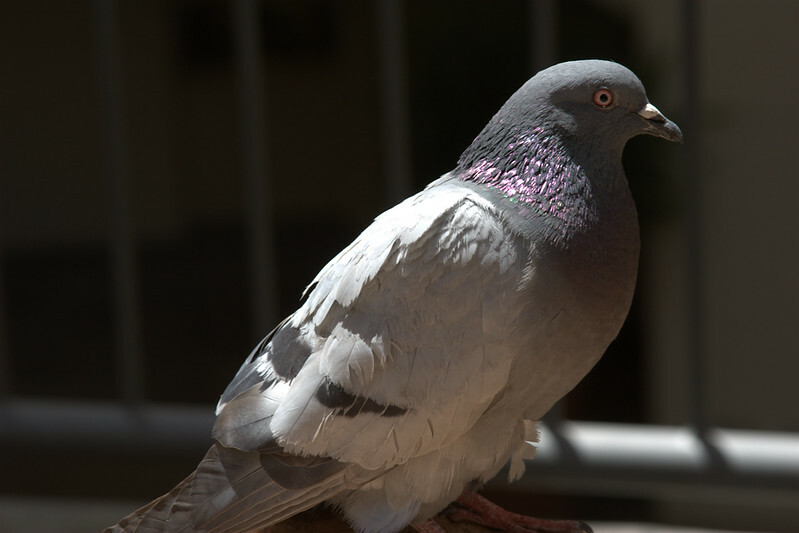 This is my first truly full-frame pigeon shot. I don't know what it is, but I just like taking pictures of pigeons, and it's even nicer when they let me get close enough to get them.